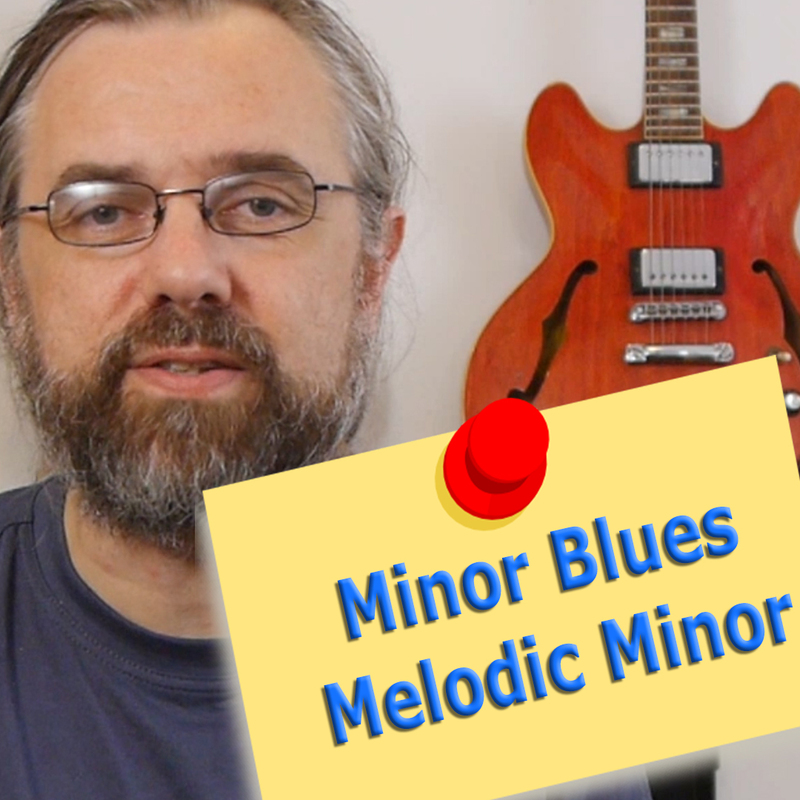 This Lesson will give you an overview of how to use Melodic Minor in the context of a Minor Blues. The lesson uses some exercises on the Minor Blues form and a 3 chorus solo to demonstrate how to apply the Melodic Minor sound on the 12 bar blues form. I made this lesson to give you a way melodic minor as a tonic minor sound and also so that you have a practical chord progression to use it on. The 12 bar minor blues is a very common progression and is easy as a vehicle to explore sounds.